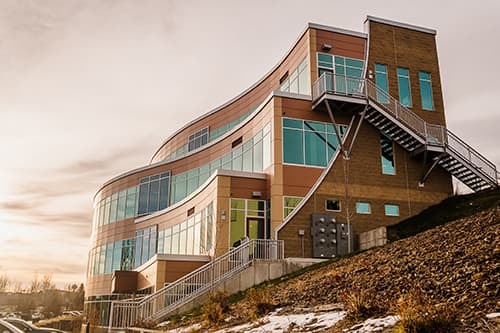 Waatti Engineering is a leading provider of structural engineering, construction oversight, inspection services, consultations, and expert witness testimony. 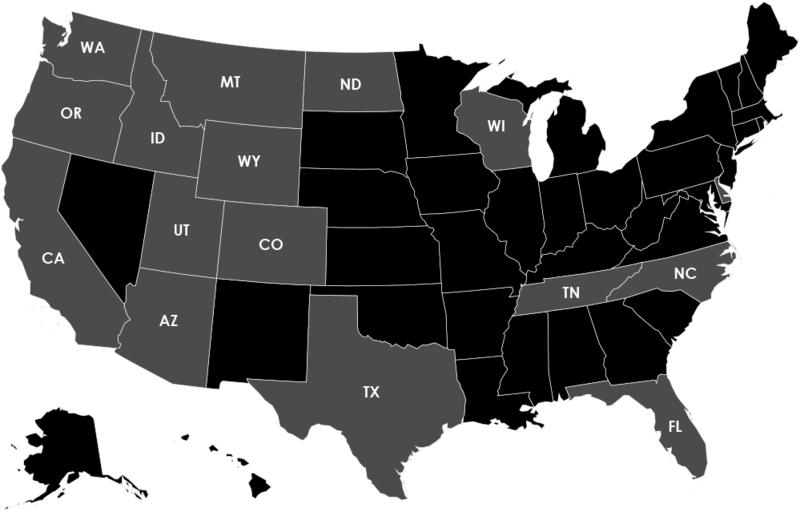 Waatti Engineering supports government, residential, and commercial clients by providing innovative solutions focused on longevity, infrastructure, resource management, and sustainable development. 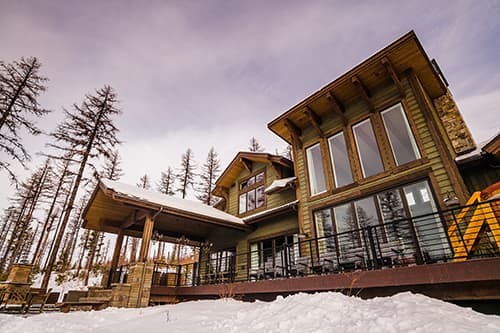 With offices located in Kalispell and Helmville, Montana, our skilled team's capabilities span the entire project life cycle from planning to completion. 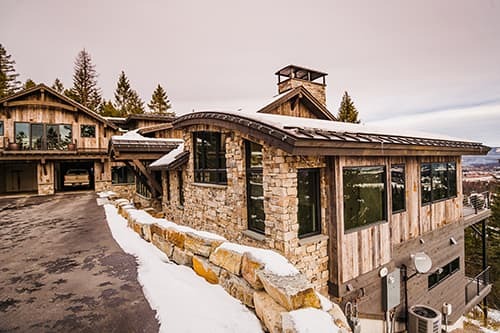 HGTV 2019 Dream Home at Big Mountain. Click here to learn more. The 165 Commons Loop Medical Office Building project consists of a 4-story, multi-tenant office building that is approximately 16,000 square feet. (Mt. Crumpit). Click here to learn more. 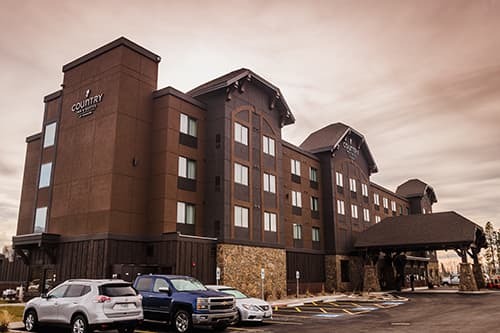 4-story hotel adjacent to Glacier Park International Airport. 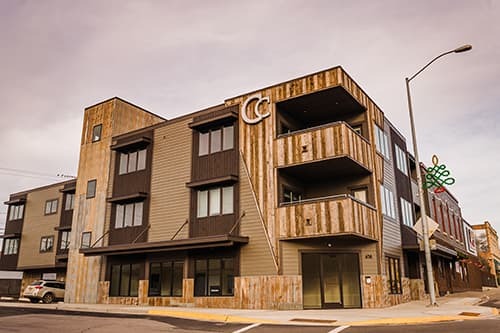 3-story building on Nucleus avenue in Columbia Falls with retail space on the main level & 2-levels of residential condominiums above the retail. Mark is the owner and founder of Waatti Engineering. He was born and raised in Kalispell, and received his Bachelor of Science in Civil Engineering Degree from Montana State University in Bozeman in 2003. Mark has been doing structural engineering since he graduated from college, and has experience with steel, masonry, wood, and concrete. Levi graduated from Carroll College in December of 2013 with a Bachelor of Science in Civil Engineering Degree. Prior to his employment at Waatti Engineering, Levi worked for the Montana Department of Transportation as a Civil Engineering Specialist. Levi is well versed in structural analysis of both commercial and residential projects, and is an ACI Certified Concrete Field Testing Technician. Sam graduated from Washington State University in May of 2014 with a Bachelor of Science in Civil Engineering Degree. Since his graduation, Sam has gained experience in both residential and commercial structural engineering projects, and has designed structures using wood, steel, concrete, and masonry. Fred graduated from Montana Tech in May of 2017 with a Bachelor of Science in Geological Engineering Degree. Fred has designed both residential and commercial structures using various materials, and he has a good understanding of soil mechanics. Mark Waatti, PE, SE, PEng. Click here to talk to an engineer regarding your project!